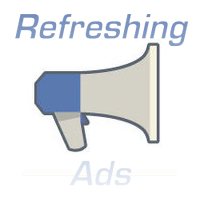 Do Refreshing Facebook Ads Negatively Impact Performance? It looks like this will screw up the avg CTR massively. Have you tested this Jon? I hadn’t. But it’s a darn good point. Based on my testing, ads only refresh while viewing the News Feed. Additionally, I have found that they refresh only after a user views the News Feed for at least a minute (sometimes two or three minutes). Based on that slow refresh, it’s easy to overlook the potential impact that this could make. But let’s assume a hypothetical extreme: What if ads refreshed every second? If that happened, the ads would have no value. A user may see thousands of ads, but they wouldn’t have time to click on one — and they wouldn’t see an ad long enough to remember it. At what point do users start to notice those ads? When are they most likely to click on it? Five seconds? Ten seconds? More? 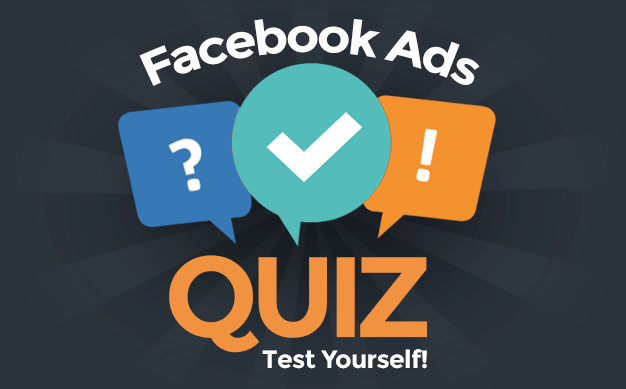 At what point do users begin to ignore a single ad after viewing the same page continuously? Thirty seconds? One minute? Two minutes? There is undoubtedly a sweet spot — a period of time not too short or too long — in which they are most likely to click an ad. That said, some users will still click after one, two, three or more minutes of continuous viewing. Advertisers now lose these people. It’s just a question of how many? Something else to consider is a potential benefit: The refresh draws the user’s eye back to the ad panel. Does this make them more likely, then, to click on an ad they may have otherwise ignored? These are important questions to consider when determining whether refreshing ads will negatively impact advertisers. Is clickthrough rate of ads impacted as a result of refreshing ads? Will CPM ads result in fewer clicks per thousand impressions, thereby making them more expensive? Have you noticed any changes? Please detail your findings in the comments below!